While driving through some really thick fog and swearing under my breath the other day, all of a sudden there was one patch of blue sky. A block later the fog was thick and heavy again. I am glad I got a quick shot of a fleeting moment. 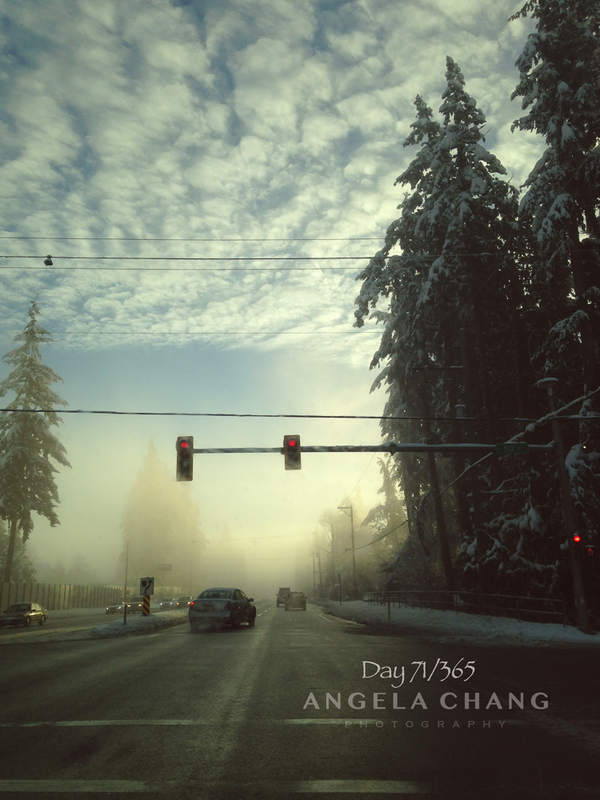 This entry was posted in 365, Photography and tagged 365, sky by angelasaito. Bookmark the permalink.